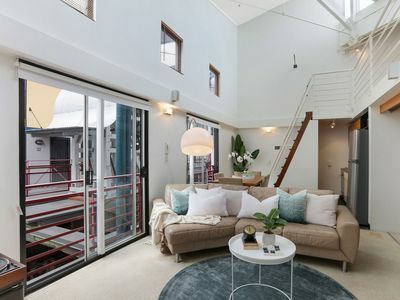 Since the rebirth of Teneriffe as a residential precinct in 1995 Jennifer Lockley have been acknowledged as the leader in the local real estate market. Her reputation has been built around a long and dedicated commitment to the local community. Jennifer continues to break real estate records and drive the local market forward year after year. 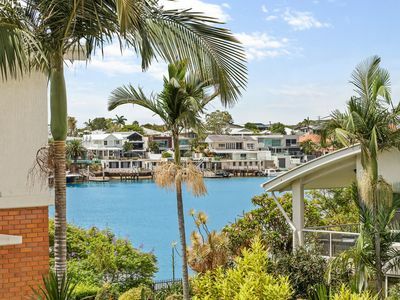 Jennifer prides herself on providing her clients, (whether buying or selling) a level of service that is unparalleled through access to the latest technology, statistics and intimate knowledge of the property market in Teneriffe, Newstead & New Farm Peninsula. CUTTERS LANDING - CORNER POSITION FACING INTO THE PARK. 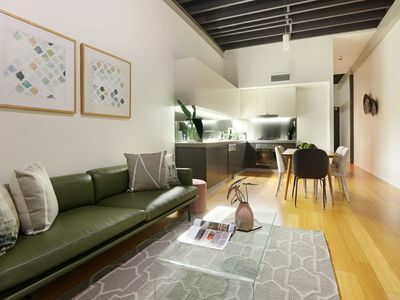 WOOLSTORE LIVING WITH CONTEMPORARY STYLING. 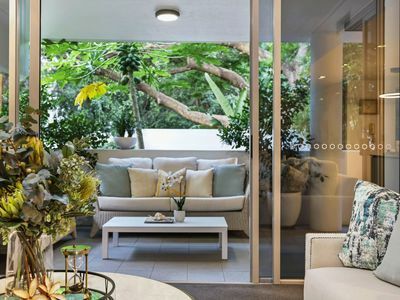 I appreciated Teneriffe Realty’s honest and candid approach. With many of the agents in our area believing they are gods gift to real estate it was refreshing to deal with someone who took the time to listen and actually delivered on the brief. Great result guys, thank you! Jennifer, Jay and their team have again demonstrated why they are our “go-to” real estate agency. 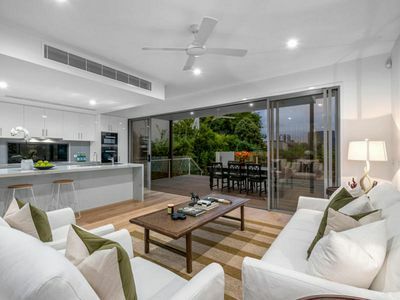 Our sale at Newstead Terraces was a challenge given the competition in the area and the construction of The Newstead Series development next door. Despite these difficulties Jennifer and Jay worked tirelessly, with Opens every weekend, until the job was done. 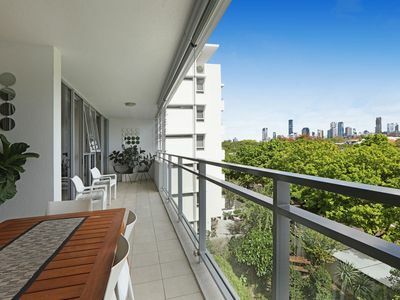 Teneriffe Realty are resolute in getting the best price for their Vendors; every time!